The Sarasota Sky Bar is the place to be on Friday, September 1. Start your holiday weekend off right and jump in head first into some live blues-rock music. This double-bill of music is guaranteed to have something for everyone. There will not be a disappointed face in the crowd. 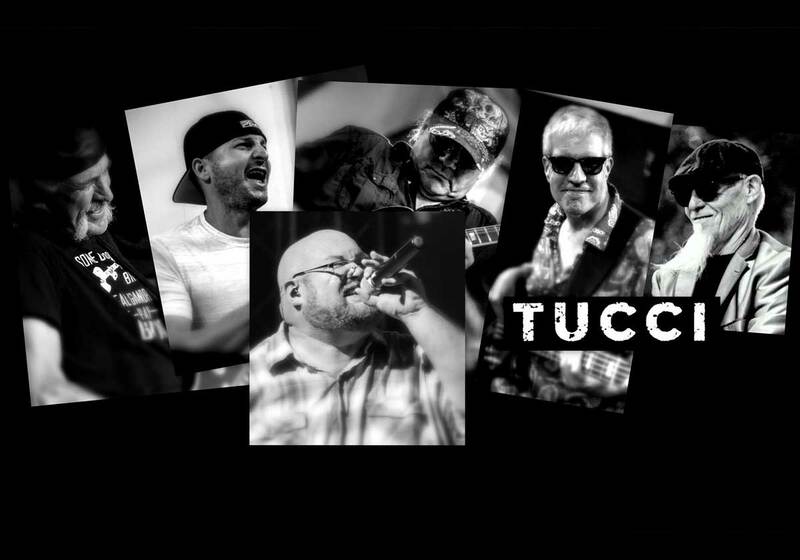 The Tucci band continues on the path set by its previous incarnation, The Toler-Tucci Band, which featured Dan Toler and recorded the acclaimed CD, Doc’s Hideaway, in 2012. Dan Toler was a longtime friend and mentor to the band, and his spirit informs the music. Toler passed away in early 2013 after a long battle with ALS.